I’m a big fan of Adventure Time and even ran an Adventure Time homebrew campaign for D&D 4th Edition last year. Earlier this week on Twitter, Chris Perkins revealed that Wizard of the Coast is collaborating with Pendleton Ward (creator of ADVENTURE TIME) on a future D&D story. I’m a big fan of anything Pendleton Ward creates, so I’m looking forward to seeing what materializes. An Adventure Time themed game or storyline is being created to bring new people to the 5th edition rules. Much like the Munchkin Adventure Time. 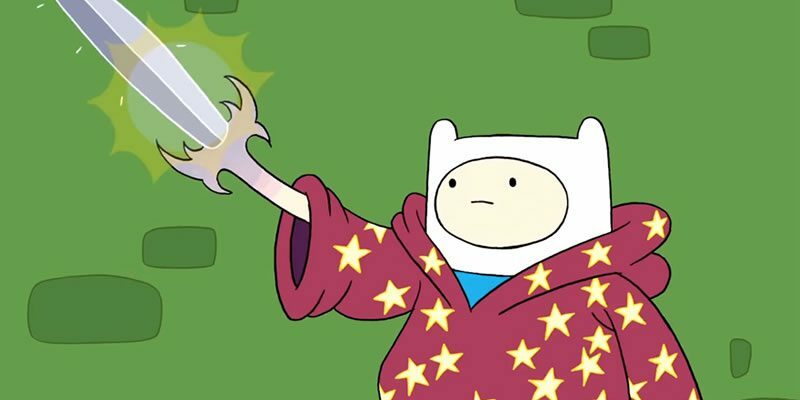 This is a great fit for both properties – since so much of Adventure Time is clearly inspired by Pendleton Ward’s time playing D&D waaaay back in middle school. Pendleton Ward only wants to work on Adventure Time 99% of the time and has an original, new project up his sleeve like Bravest Warriors that he is working on with Wizards of the Coast to bring to life. Pendleton Ward has been asked to consult on an upcoming storyline (such as the Wonderland storyline that is potentially coming out later this year). His whimsical take on D&D found in many episodes of Adventure Time will be a great addition to the team updating Gary Gygax’s Dungeonland or creating another storyline. 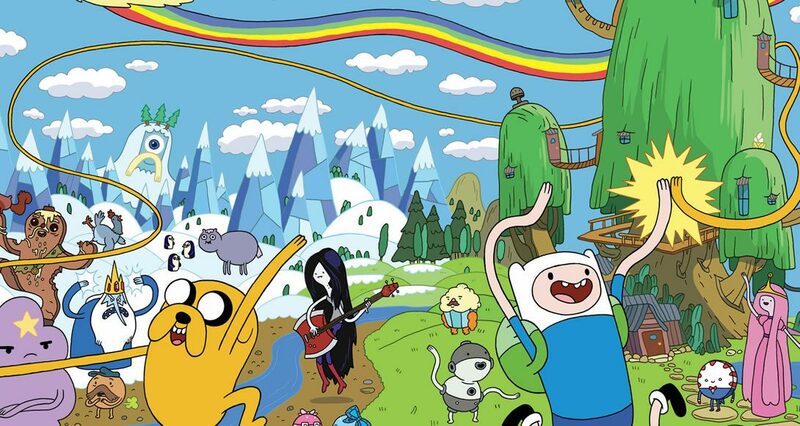 Pendleton Ward, creator of ADVENTURE TIME, is in town this week, collaborating with us on a future D&D story. That’s all I’m allowed to say!